Say “No More” to the season’s shopping chaos! Monsoon.co.uk lets you shop at home and pick up your selections at the nearest Monsoon store, or even at your closest Accessorize store, using the “click and collect” feature. “Click and Collect” is a convenient feature that lets you look up the closest Monsoon and/or Accessorize store near you as the location of choice for picking up your items. When you visit http://www.monsoon.co.uk and go on to checkout, select “Click and Collect” as your method of delivery. The estimated shipping time to receive your items is 2 to 3 working days. 1. During checkout, select Click and Collect as your delivery option. Enter your postcode, or the nearest store by town. You can also choose from a dropdown list the place to which you will have your products delivered. 2. It is recommended that you wait for confirmation that the order was received. 3. Upon arrival of your items, another e-mail will confirm that your order is ready at the selected Monsoon or Accessorize store. 4. Prior to collecting your order, print or save a copy of the dispatch email as your proof of purchase. 5. Make sure to mark the arrival of the order on your calendar; you must pick up your order within 10 days of its arrival or it will be returned to the warehouse. You will be refunded if the items are returned for this reason. 6. Please note that the following items are not part of the Click and Collect program, and thus they cannot be shipped to the stores: Homewares, Boutique Homeware, gift cards, gift vouchers, or gift products. 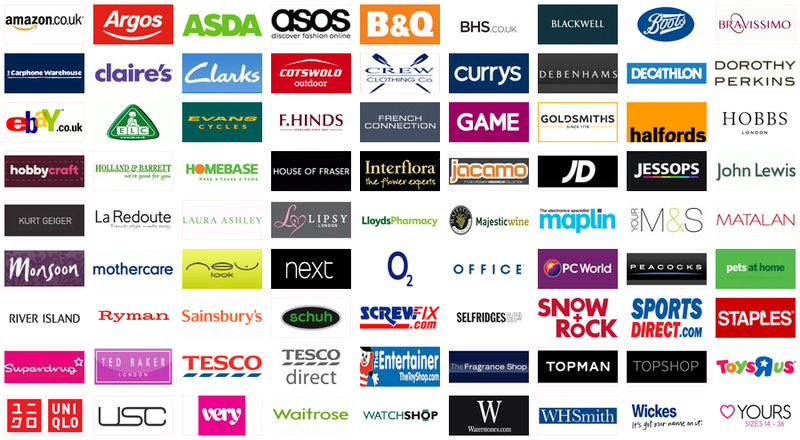 Where can I get Click and Collect from Monsoon.co.uk? You can select any of the following cities as your destination choice for shipping. You can also select from either a Monsoon or an Accessorize store near the area! You may also choose traditional shipping and delivery options at different fees depending how you wish to expedite your order. What choice is the best for me? • No crowds. No queues. • You can receive your items from two to three working days. • Your arrival is announced by mail (proof of purchase). • While your items are securely ready for you, you can look up more items of choice without having to worry about queuing up: You are ready to go! • You may not select Homeware or Boutique Homeware items, nor gift cards or gift products for click and collect. • Your items will be waiting for you when you are ready to go home and enjoy them. • Receive your items at home; pay conveniently online with a major credit card. • Expect receiving your items from five to seven days. • There is an option for expedite home delivery. • You may select Homeware and Boutique homeware items, send out gift cards, or gift items. Picking up your online-purchased items at a nearby Monsoon or Accessorize store is simple. Show the confirmation e-mail, or code, that you received by e-mail which confirms that your purchases are safely waiting for you at the store. This is your proof of purchase. Then, pick up and go home to enjoy the beautiful accessories, women’s wear, shoes and fabulous high-quality fashion items that only Monsoon can give you at the best price and convenience. Go to http://monsoon.co.uk and look at their vast selection of clothing, decorative art, accessories, shows, and other beauties that can all be yours, shipped to your home, or at your closest location. Shop at Monsoon today!